Director David Slade, who worked wonders crafting the terror of Hannibal, will likely strike fear in your heart once again with an episode of Black Mirror. 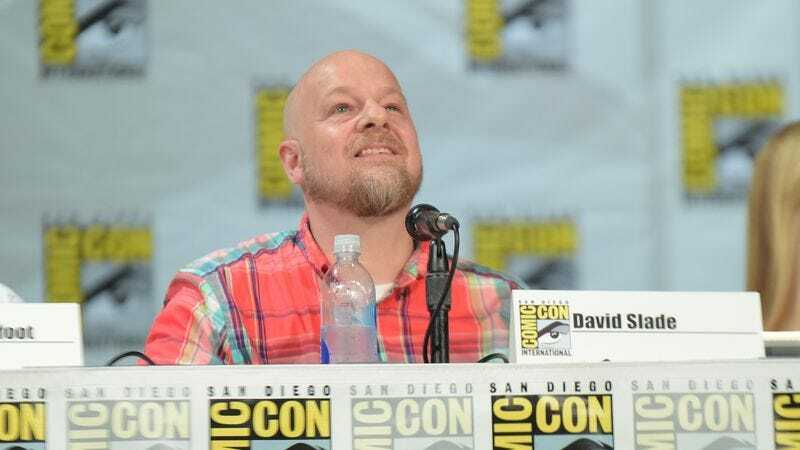 Slade announced on Twitter that he’s directing an installment of the thoroughly unnerving Netflix series for its fourth season. While Slade noted that he can’t provide many details, creator Charlie Brooker has promised a horrifying dystopia that will mean “the world is really fucked” should it ever comes to pass. Jodie Foster is also reportedly helming an episode. Meanwhile, if you need a Slade fix, know that he teamed up with Bryan Fuller again and directed the series premiere of American Gods, which aired last night.